Panchayat Secretary [APPSC Group 3] 2018 Results : APPSC will announce results for the screening test tentatively by the end of April 2019. 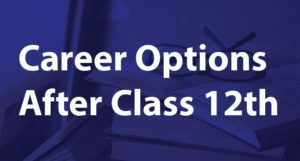 APPSC conduct screening test on April 21, 2019 for those candidates who will successfully apply against notification no. 13 / 2018. After conducting the screening test successfully, the commission will announce results in online mode. Candidates who will write APPSC Group 3 screening test will be able to check their result through the Commission’s Website viz., psc.ap.gov.in. To check result, candidates will have to login using their OTPR user ID and password. For the 2018-19, the Commission has conducting a general recruitment event for group 3 services. With this event, the Commission will hire 1051 potential candidates for the post of Panchayat Secretary (Grade-IV) available in A.P. Panchayat Raj Subordinate Service. The entire selection process of APPSC group 3 Panchayat Secretary (Grade-IV) contains a screening test, main examination and a round of document verification. Candidates qualified in all the rounds of selection process will get a position in final merit list. The Commission will conduct APPSC Group 3 screening test on April 21, 2019. 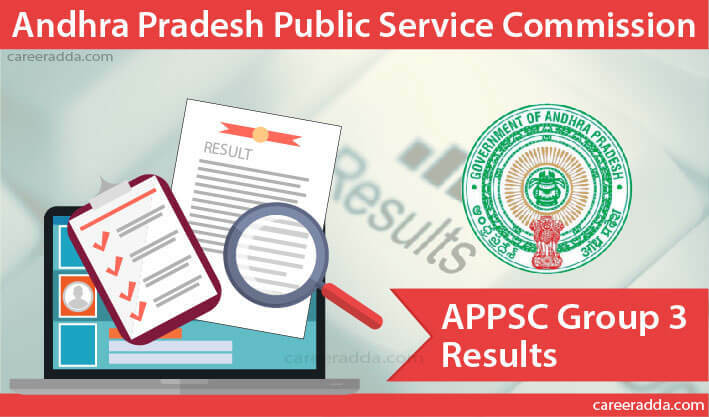 After conducting the examination successfully, the commission will release results online through the website psc.ap.gov.in. Results for screening test will be released on Commission’s website tentatively by the end of April 2019. Once results are announced, candidates will be able to check their results using the OTPR user ID and password. Further instructions to check results are given below. After conducting the screening test, the Commission will release a merit list having names of those candidates who have qualified the screening test. Candidates qualified in screening test will be shortlisted and called by the commission to write main examination to be held on August 02, 2019. As the Panchayat Secretary Notification 2018 has been released by the APPSC, the exact date of result has been tentatively disclosed. Screening test results will be released by end of April 2019 and Main exam result will be declared by 2nd week of August 2019. However, after the test, the board will publish the official answer key. After the release of the answer key, candidates are provided with the chance to raise any objection. After the last date to raise objections, candidates can expect the results to be released at any time. Generally APPSC release results of Prelim and Main exam after 30 days from the exam date. How To Check APPSC Group 3 Results? Below we have mentioned few steps to check APPSC Group 3 results. These steps / instructions are applicable for both screening test as well as main examination. Open APPSC website by clicking here, candidates will find a link called “Results”. When they click on this link, they will be taken to the page that contains the list of positions for which results were released recently. If they find a link that says Panchayat Secretary (Grade – IV) in A.P. Panchayat Raj Subordinate Service screening Test results or Main exam results, they will have to click on this link. For Main result you will be asked to enter hall ticket number or login using OTPR user ID and Password. Once they enter these details, they will have to click on the tab that shows “GO”. They can get their results in the resulting page. On the basis of these factors, the APPSC will announce the number of candidates, who have appeared and the number of qualified candidates in screening/ Prelim test. They will be allowed to take up the main examination. Here, candidates can somewhat judge the percentage of candidates shortlisted for the main examination after the preliminary level. Candidates are shortlisted only on merit basis. So, the test takers are recommended to prepare well for the preliminary level to get the chance to participate in the main examination for APPSC Group III. After the main examination, the verification of the original certificates will happen. This process of the verification is referred to as counselling. Candidates will be recruited on regular basis for the APPSC Group 3 positions only after the verification of the original mark sheets and other certificates. Candidates hired for the Panchayat Secretary position through Group 3 recruitment drive conducted by APPSC will get a scale of pay of Rs.16,400 – Rs.49870. The maximum age limit of applicants is 42 years for this position and the minimum requirement is 18 years. Candidates will have to get through both the screening test and the main examination to get to the further recruitment process. The Screening test will be conducted in offline mode if number of applicants is greater than 25,000. On the other hand, the main examination will be conducted online through computer-based test. The screening test will be conducted for 150 marks and the mains will be conducted for 300 marks in total. The main examination will have two papers. Candidates will have to score well in both papers to get shortlisted for final selection round. The marks secured in the main examination will be considered for the final selection of the candidates to the Panchayat Secretary position. Candidates will work on a regular basis in the appropriate district Panchayat office for which and from which they have taken the written test. Candidates can crack both the tests with practice. 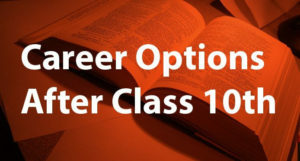 They can practice with the help of the past question paper of APPSC Group 3 examination. It will also help them gain an idea about the type of questions asked. Before they start the preparation, they should gain complete knowledge about the syllabus and should plan their preparation accordingly to gain a better score. The experience they gain serving the government will add weightage to their resume. Q. When Screening Test Results Will Be Announced? A. It is expected that screening test results will be announced by the end of April 2019. Q. When Main Examination Results Will Be Announced? A. APPSC Group 3 main examination results will be announced by the end of 2nd week of August 2019. Q. How To Check APPSC Group 3 Results? A. Candidates can check APPSC Group 3 results through the Commission’s Website viz., psc.ap.gov.in by using their OTPR ID and password.